Measuring health and well-being in schools can be challenging. This new toolkit, is designed to help schools to assess physical activity levels stimulated by different lessons and monitor how children feel when learning outside and inside the classroom. 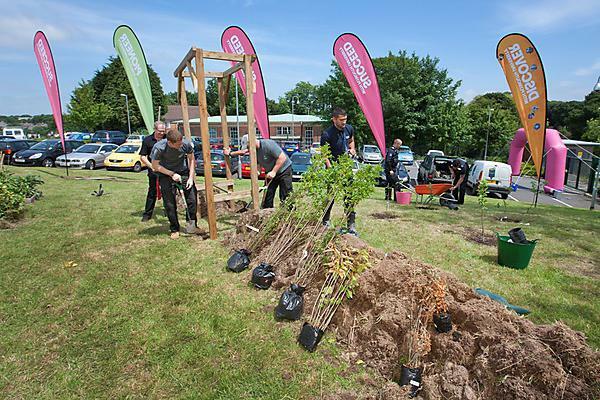 It is based on research undertaken as part of the Naturally Healthy Devon Schools project, funded by a partnership including the Campaign to Protect Rural England (Devon), the Institute of Health and Community, Plymouth University, and Natural England. For the online version, please refer to the file Creating Happy and Healthy Schools though Outdoor Learning Toolkit for the main text. This explains the research background and how to use the other resources provided. Hard copies of the toolkit are also available on request from PRinOL@plymouth.ac.uk.